Geoff MacKay is President and Chief Executive Officer of AVROBIO, Inc. Mr. MacKay is an experienced CEO with proven success leading innovative businesses. While CEO of Organogenesis Inc., the company treated 1 million patients with living cell therapies, received the first FDA CBER allogeneic cell-therapy approval and achieved an unparalleled position within regenerative medicine. Mr. MacKay was founding CEO of eGenesis, applying CRISPR Cas-9 gene editing to xenotransplantation. Mr. MacKay spent 11 years at Novartis in senior leadership positions within the Global Transplantation & Immunology franchise. Past activities include Chairman of the board of MassBio, Chairman of the board of the Alliance of Regenerative Medicine and Advisory Council to the Health Policy Commission for Massachusetts. 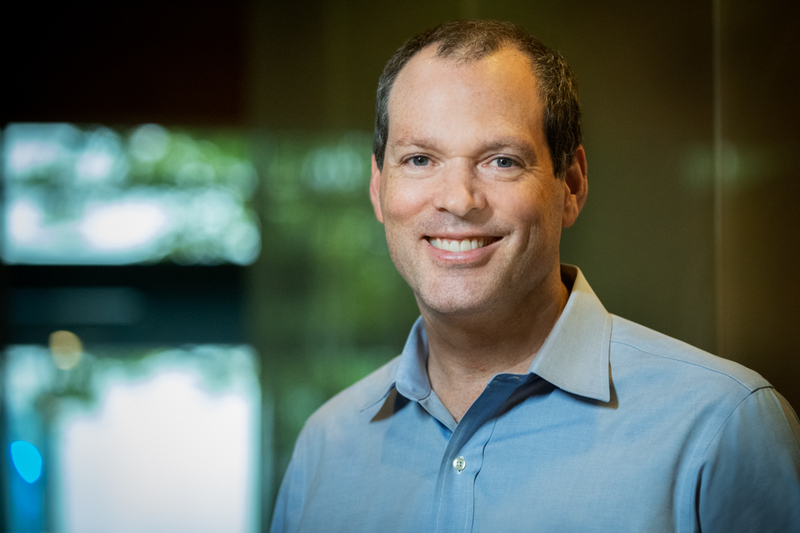 In this exclusive 3,272 word interview with the Wall Street Transcript, Geoff MacKay describes the exciting breakthrough treatments his company is developing. “The target product profile for all four of our gene therapy programs is to cure these rare diseases in a single dose. This is achievable because the lentiviral gene therapy approach is one that results in the permanent integration of the therapeutic transgene into the chromosomes of the patient’s blood stem cells. Get the complete detail and the most recent status of these treatments by reading the entire 3,272 word interview in the Wall Street Transcript. Incentive Distribution Rights, or IDRs, Are on the Road to Extinction, Should We Save Them?